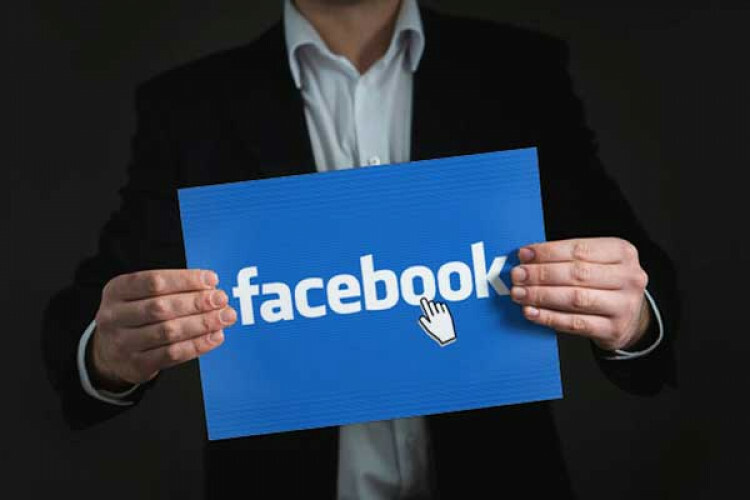 Facebook nominated a Paypal executive to its board of directors, who recently served as finance chief of the charitable organisation run by CEO Mark Zuckerberg and his wife, Priscilla Chan. On the other side, Netflix CEO Reed Hastings & former White House chief of staff Erskine Bowles quits from Facebook's board; both served since 2011. Peggy Alford is the first African American woman to serve on FB board.